I’ve just been invited to perform a sponsored concert with the Long Island Flute Club! 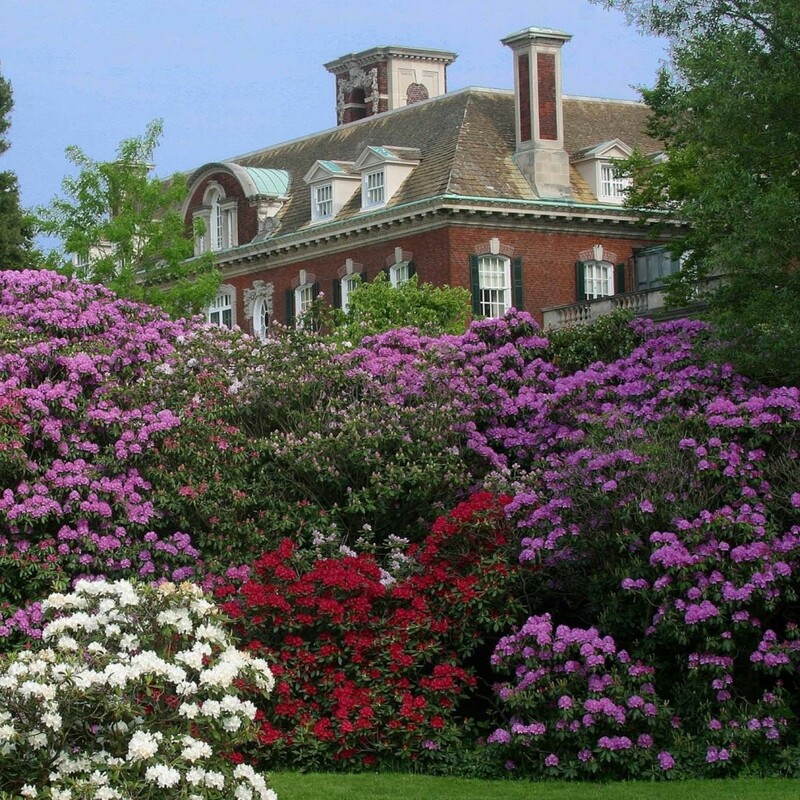 The concert will take place at the Old Westbury Gardens on May 1, 2016. Time still TBD. I’ll be joined by the wonderful Eun-Kyung Lee-Sullivan, piano, in presenting a roughly 90 minute concert. Any Requests? Email me at julianmrose@gmail.com!